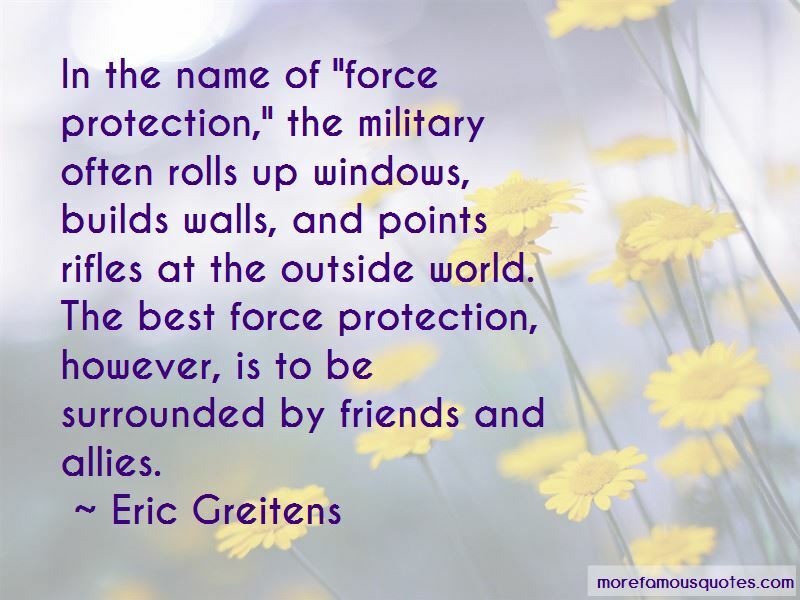 Enjoy the top 113 famous quotes, sayings and quotations by Eric Greitens. If people can live through genocide and retain compassion, if they can take strength in pain, if they are able, still, to laugh, then certainly we can learn something from them. Alone, human beings can feel hunger. Alone, we can feel cold. Alone, we can feel pain. To feel poor, however, is something we do only in comparison to others. Accept that you are imperfect and always will be. Your quest is not to perfect yourself, but to better your imperfect self. The fox knows many things .Â .Â . the hedgehog knows one big thing. The point is to read in a way that leads to better thinking, and to think in a way that leads to better living. Any nation that draws too great a distinction between its scholars and its warriors will have its thinking done by cowards and its fighting done by fools. When people have a shared commitment, differences and disagreements don't disappear, but they can be seen in a new light. Don't expect a time in your life when you'll be free from change, free from struggle, free from worry. To be resilient, you must understand that your objective is not to come to rest, because there is no rest. 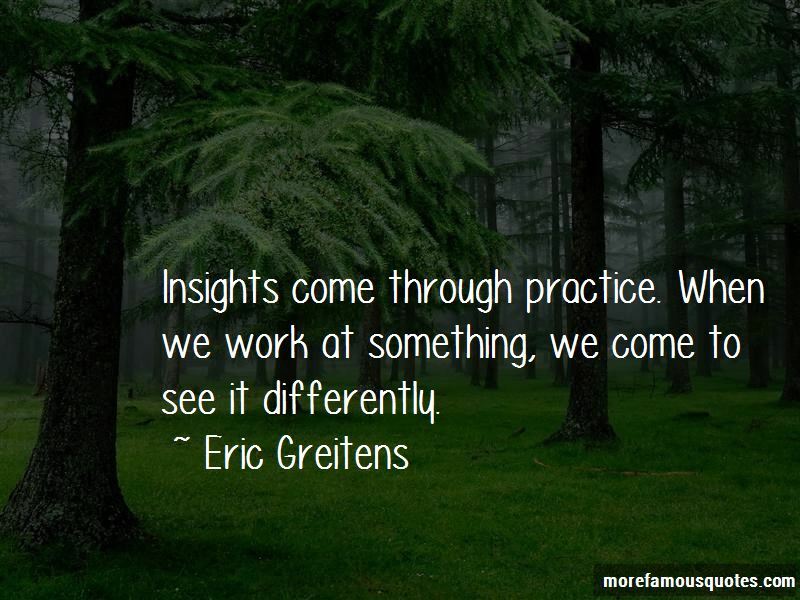 Your objective is to use what hits you to change your trajectory in a positive direction. I thought buying at the local market would be an excellent way to build positive relationships with the local villagers. 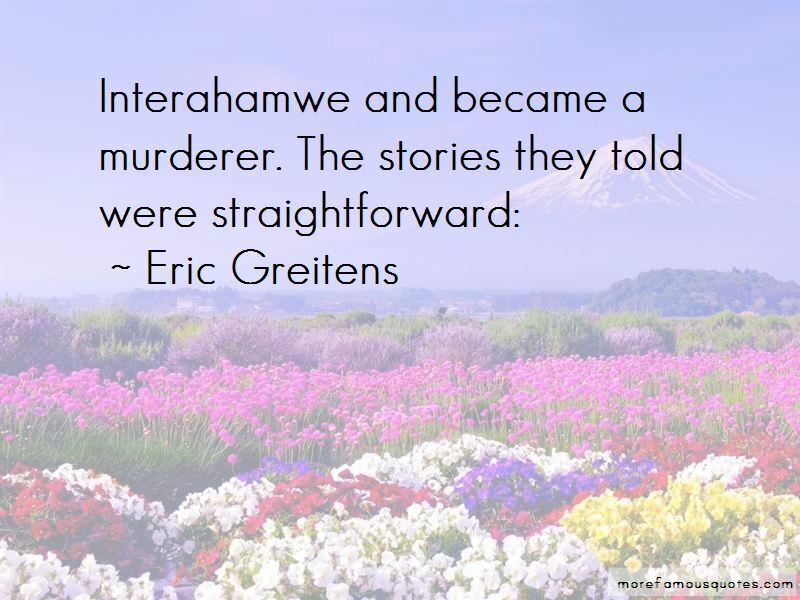 Want to see more pictures of Eric Greitens quotes? 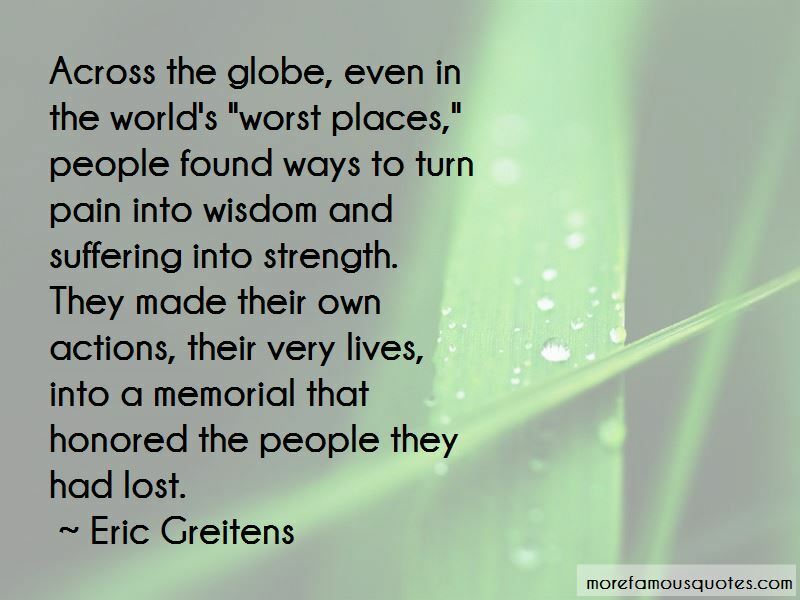 Click on image of Eric Greitens quotes to view full size.